Released today, America’s Most Endangered Rivers® of 2018 spotlights the battery of threats from the Trump administration and its allies in Congress to clean water and rivers nationwide. Take action today on behalf of this year’s endangered rivers. 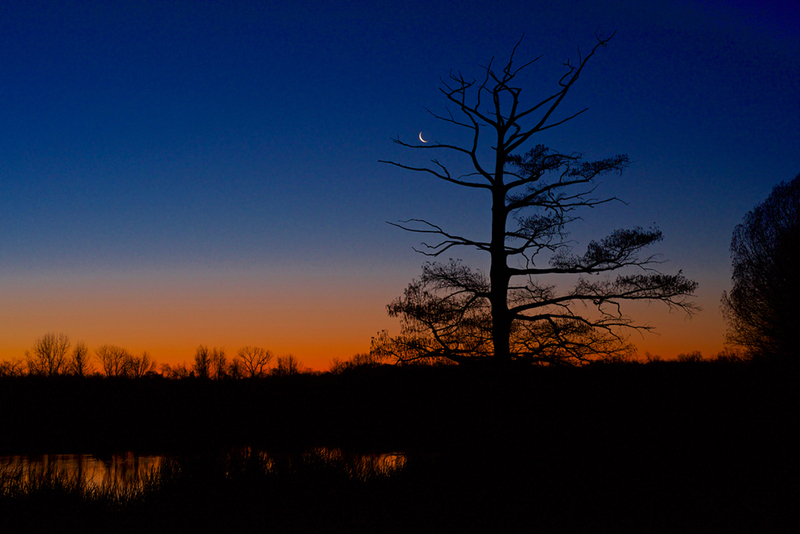 Is your favorite river endangered? Check out the list below of the 2018 America’s Most Endangered Rivers®. On this year’s list, zombie projects abound. 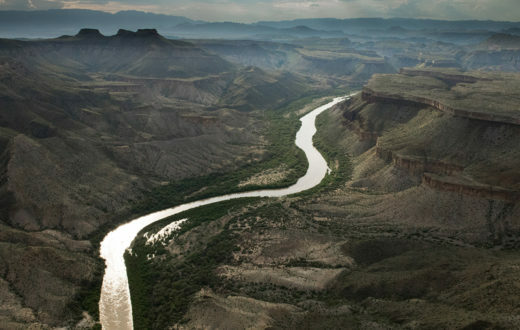 From draining critical wetlands on Mississippi’s Big Sunflower River to mining in Minnesota’s Boundary Waters and the rivers of Alaska’s Bristol Bay, to building a border wall on the Lower Rio Grande, America’s Most Endangered Rivers® of 2018 illustrates the recurring attacks by the Trump administration and Congress on clean water, people and wildlife. This is the kind of destruction that will be difficult and, in some cases, impossible to reverse. If the Trump administration and its supporters in Congress succeed in rolling back bedrock environmental protections and handing over our rivers to polluters, the health, well-being and natural heritage of our nation’s families and communities will be impoverished for generations to come. 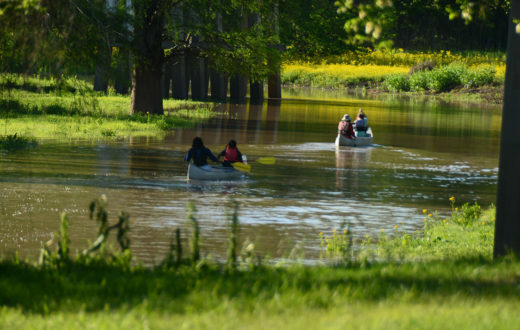 Big Sunflower River (Mississippi), threatened by revival of the Army Corps of Engineers Yazoo Pumps project that would drain critical wetlands at enormous taxpayer expense. Rivers of Bristol Bay (Alaska), threatened by the world’s biggest open pit mine that could devastate a $1.5 billion salmon fishery. Boundary Waters (Minnesota), threatened by mining that would pollute pristine waters and harm a thriving recreation economy. 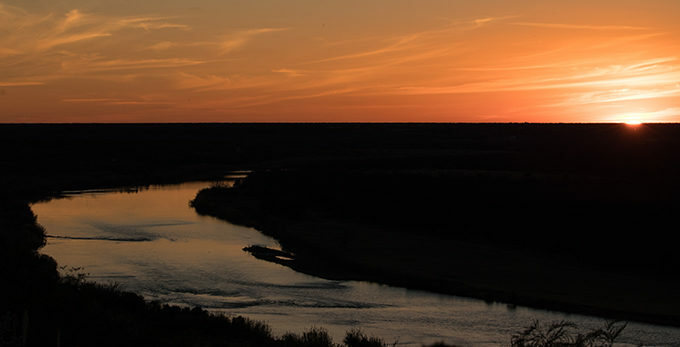 Lower Rio Grande (Texas), threatened by a border wall that would cut off people and communities from the river, exacerbate flooding, and destroy wildlife habitat. South Fork Salmon River (Idaho), threatened by mining that could have lasting consequences for clean water and the Wild and Scenic mainstem Salmon River. Mississippi River Gorge (Minnesota), threatened by obsolete locks and dams preventing revitalization of river health and recreation in downtown Minneapolis. Colville River (Alaska), threatened by oil and gas development that imperils clean water and habitat for polar bears, wolves and caribou. “Healthy rivers are essential to public health, our economy, and the well-being of our nation. We must insist that those tasked with managing our water resources have the best interests of the public in mind. America’s Most Endangered Rivers of 2018 highlights critical upcoming decisions and paints a stark picture of what’s at stake. 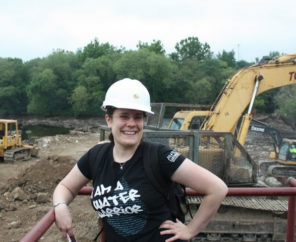 It’s an important call to action that we must amplify nationwide,” said Jo-Ellen Darcy, former Assistant Secretary of the Army (Civil Works) and American Rivers board member. On the #1 river on this year’s list, the Big Sunflower in Mississippi, members of Congress are pushing to undermine the Clean Water Act to resurrect the Yazoo Pumps, one of the most environmentally damaging projects ever proposed by the U.S. Army Corps of Engineers. If allowed to advance, it would be the first time ever that an EPA veto of a Corps project (the George W. Bush EPA stopped the project in 2008) was overturned by Congress, undermining the authority of the EPA to enforce the Clean Water Act. The Yazoo Pumps Project would damage more than 200,000 acres of wetlands in the Big Sunflower River watershed in the heart of the Mississippi River Flyway. More than 450 species of fish and wildlife, including the Louisiana black bear, rely on the wetlands habitat that would be drained by the project. 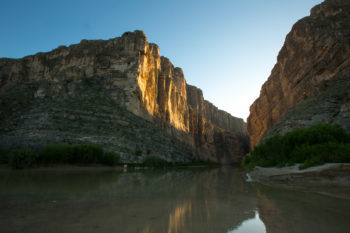 The Lower Rio Grande, #4 on this year’s list, is threatened by border wall construction that would cut the Rio Grande off from its floodplain, potentially exacerbating flooding and erosion and blocking access to this life-giving resource for people and wildlife. 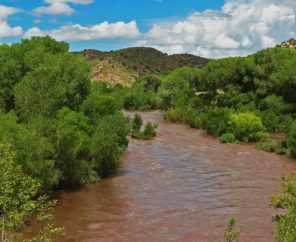 Threats facing many of America’s Most Endangered Rivers® of 2018 would have a significant impact on indigenous, Latinx, and African American communities. Destroying the Big Sunflower’s wetlands would impact subsistence fishing for low-income families and communities of color. 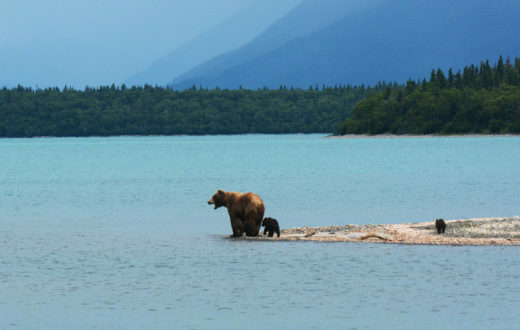 Mining in Bristol Bay and the South Fork Salmon would harm wild salmon runs, which are central to the cultures and livelihoods of Alaska Natives and Native American tribes respectively. A wall along the Rio Grande would prevent people from accessing the river and create additional flood risks and other challenges for border communities. 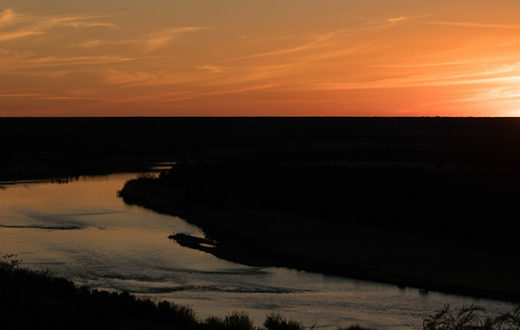 In its 33rd year, the annual America’s Most Endangered Rivers® report is a list of rivers at a crossroads, where key decisions in the coming months will determine the rivers’ fates. Rivers are chosen for the list based on the following criteria: 1) The magnitude of the threat, 2) The significance of the river to people and nature, and 3) A critical decision-point in the coming year. Over the years, the report has helped spur many successes including the removal of outdated dams and the prevention of harmful development and pollution. I really am surprised to see that the Mississippi Gorge is in the 10 when Pennsylvanian has OMG Toxic waste land that neon blue water can be from our stars above but ok lets get our priorities in a ducks row… oh wait I bet there is no living ducks on that neon blue pond or whats going on under ground.. I don’t understand why the Mississippi Gorge with Lock and Dam #1 is listed on America’s most endangered list. There appears to be a notion that more than 50 years of river stewardship by the Corps of Engineers and various Twin Cities, MN organizations has not protected that section of the river. Here’s what we lose if the Lock and Dam is removed: A hydroelectric plant that provides clean energy to 22,000 households; the loss of boating, fishing and swimming beaches already available in the Gorge. (2016 data from the Corps of Engineers showed 2050 recreational boats locked through the Lock and Dam that connects Pool #2 and the Gorge); 1.5 mil cubic yards of polluted sediment that will flow into Pool 2 impacting its fish, wildlife and bird habitats; Unknown unintended consequences to downstream Pool 2’s recreational boating, fishing, swimming and shoreline activities. Downstream impact must be studied and modeled before any action is taken! Thanks for your inquiry. American Rivers decision to list the Mississippi River Gorge highlights the opportunity to build on the great work of partners to protect and restore the riparian area around the Mississippi. While there is some very visible river recreation, you may be surprised to learn that the Gorge actually has the fewest number of users on the Mississippi, within the St Paul District, despite its location in a major metro area. Additionally, the actual production at the hydro facilities is significantly lower than its capacity. There are several ongoing studies to review sediment contamination (which may not be an issue because the sediment behind the dams is predominately sand, which tends not to bind with heavy metals and other toxins) and other impacts of dam removal. The findings of these studies will be put forward for the public to consider as they are completed. We hope to see you at future public meetings. Thanks for sharing your concerns. What is wrong with the Corps pushing this kind of ecologically dangerous project? Haven’t they learned anything, or maybe the Mississippi congresspersons, in the last 60 years? The natural ecology of these areas is the basis created by the annual movements or lack there of, of the water’s depth, width and rate of flow. Changes we make, may lead to losses of the original flora and fauna that occupied the area, all the way up to animals such as Deer, which are harvested for food int the fall. There is a lot to lose in a river, it’s bans and wood or grass headland alongside the channel.